SPANISH EDITION. 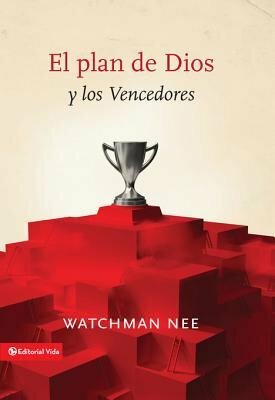 Watchman Nee presents God's eternal plan which unites everything in Christ, putting Him above everything. Some of the topics discussed are: The central and universal aspects of Christ; Christ in the past eternity; Christ in creation; Christ in the coming eternity; God's eternal plan for church; and Who is a conqueror. A simple book that reassures our beliefs in the Son of God.